This is series is an attempt to address the significant identity issues that exist in our culture and simultaneously reveal to those who are followers of the Jesus the nature of who they are called to be, and what they are called to do. 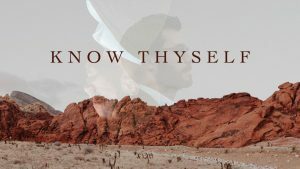 The series will begin with a look at significant stories in which God chose new names for particular people, signifying a shift in understanding who they were. The remainder of the series will focus on key words used in the New Testament to describe those who follow Jesus. Each week will be talking about one word, and will be explaining that in our culture you trust Christ you have the only identity on earth that is received, instead of achieved.